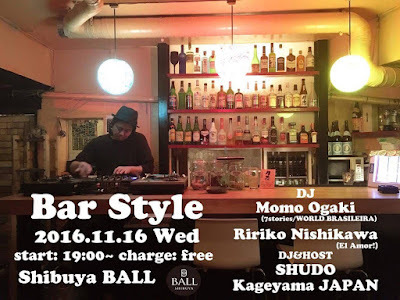 Momo Ogaki / livephotographer, DJ: 2016.11.16 Bar Style at BALL * info. 2016.11.16 Bar Style at BALL * info. 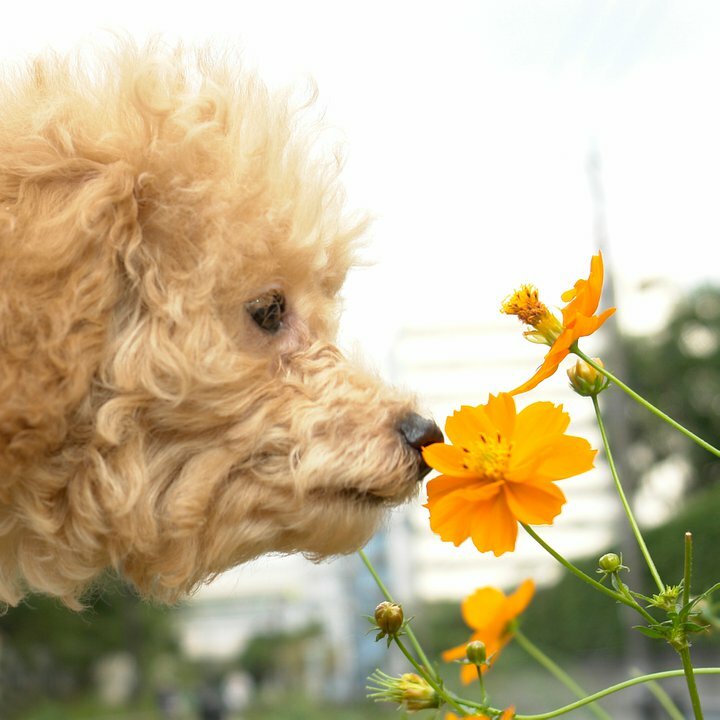 Copyright momokoogaki all rights reserved. Powered by Blogger.